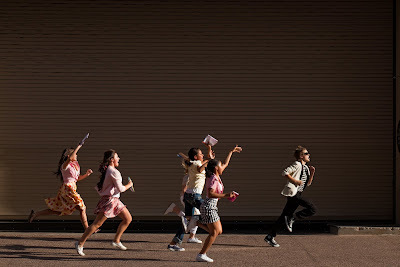 “The Real World,” which revolutionized MTV and created reality TV as we know it, is turning 25 and is ready to celebrate in style as seven strangers take over Hard Rock Hotel & Casino in Las Vegas. In true Real World fashion, a high roller’s suite in Hard Rock Hotel & Casino will be transformed into the ultimate party loft as the series premieres in the 1st quarter of 2011. The news comes following a strong season for “The Real World: New Orleans,” averaging nearly 2 million viewers, a 25% increase versus last season. “The Real World: New Orleans,” which aired Wednesday’s at 10pm ET/PT on MTV ranked as Wednesday’s #1 cable program in the 10p-11p time period amongst viewers p12-34. “The Nevada Film Office is very excited to have MTV’s ‘The Real World’ return to Las Vegas. The first time here proved to be excellent exposure for the city and the NFO is always happy to assist any MTV production that visits our state,” added Charlie Geocaris, Director of the Nevada Film Office. “The Real World” launched the modern reality television genre and is the longest-running reality series in history. Past seasons have taken place in New York, Los Angeles, San Francisco, London, Miami, Boston, Seattle, Hawaii, New Orleans, Chicago, Las Vegas, Paris, San Diego, Philadelphia, Austin, Key West, Denver, Sydney, Hollywood, Brooklyn, Cancun, D.C. and New Orleans. The first season, set in New York City, debuted in 1992. Each season, the show brings seven young adults to live together in a new city and the cameras roll 24-7, witnessing as their lives intersect, their ideas are challenged and their passions emerge. “The Real World” was created for MTV by Jon Murray and Mary-Ellis Bunim of Bunim-Murray Productions. Jon Murray and Jim Johnston serve as Executive Producers of “The Real World: New Orleans.” Jacquelyn French is the MTV executive overseeing the project. A Fiery Car Crash Can’t Stop Eminem In His New "2010 MTV VMAs" Promo! the network’s latest features this year’s most nominated male artist escaping from a fiery car crash with the help of his fans. a montage promo featuring a musical mash-up of all the artists featured including Eminem, Justin Bieber, Drake, Ke$ha and Nicki Minaj. “One night can change everything” at the “2010 MTV Video Music Awards” airing Sunday, September 12 at 9p.m. ET/8p.m. With a whopping 13 nominations, Lady Gaga is bound to take home at least a Moonman or two when the 2010 MTV Video Music Awards go live September 12. Around the same time in November, Gaga released her VMA-nominated video for “Bad Romance.” The eye-catching video, directed by Francis Lawrence, kicked off a string of Gaga videos that would leave fans’ minds boggled and hungry for more Gaga-fied visuals. Eminem and Lady Gaga Rule The MTV World and Charts! 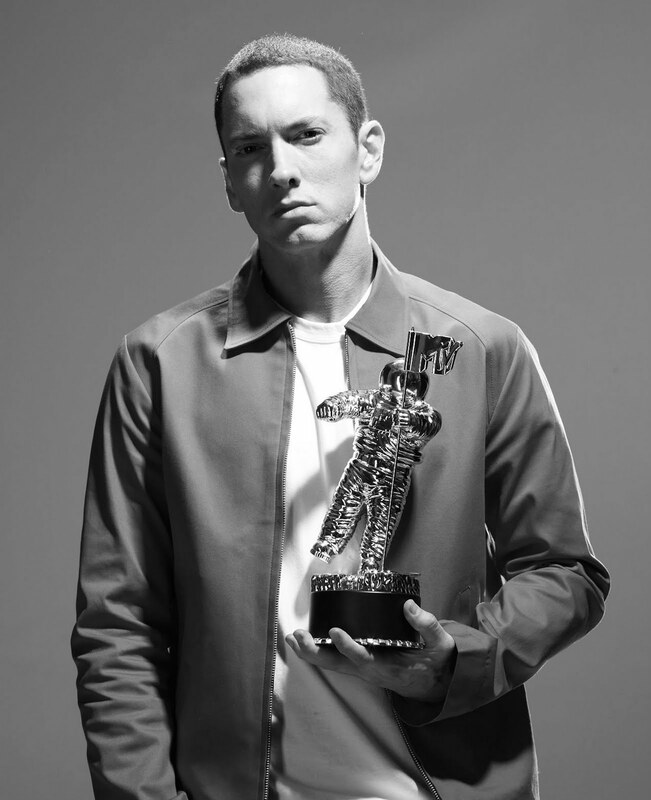 The biggest night in music just got even hotter as MTV confirms Eminem will perform LIVE at the “2010 MTV Video Music Awards.” Known for his fiery live performances and captivating lyrics, Eminem is sure to ignite a twitter storm at this year’s show. 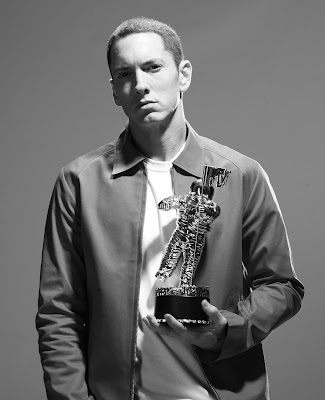 With a #1 album on the Billboard charts, his #1 single “Love The Way You Lie” and 8 VMA nominations, Eminem remains unstoppable as he joins an incredible line-up of performers including Kanye West, Justin Bieber, Drake, B.o.B and Florence + The Machine. Ke$ha, Nicki Minaj, Emma Stone, Penn Badgley, Trey Songz, Ashley Greene, Selena Gomez and Ne-Yo are confirmed to present. As previously announced, comedienne Chelsea Handler will host the show. The “2010 MTV Video Music Awards” will air live from Nokia Theater L.A. Live in Los Angeles on Sunday, September 12,2010 at 9PM (Live ET/Tape delayed PT.) MTV will announce additional performers and presenters on a later date. One is a teen pop phenomenon known for inducing Beatles-level hysteria in his fans, the other, a free-spirit Atlanta MC whose debut album suddenly shot to pop success. Now, Justin Bieber and B.o.B are set to hit the stage as performers at this year’s 2010 MTV Video Music Awards. Bieber and B.o.B join already announced performers Kanye West, Drake and Florence and the Machine. 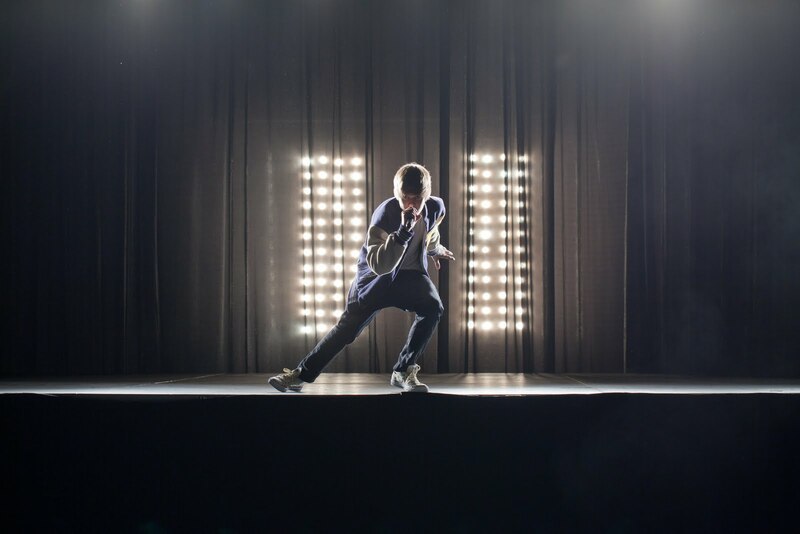 2010 MTV Video Music Awards Get Hit With "Bieber Fever" In New Justin Bieber Promo! 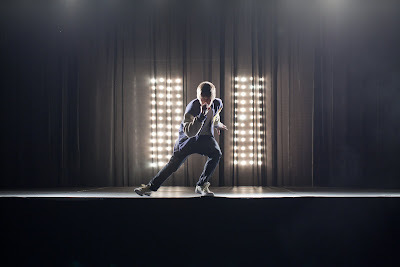 MTV chronicles the progression of a teen dream in its new “2010 MTV Video Music Awards” promo featuring first-time nominated artist Justin Bieber (“Best New Artist” category)! Premiering tonight in the 10 spot on MTV the promo shows Justin’s beginning as an Internet based performer to his current status as a worldwide recording phenomenon. 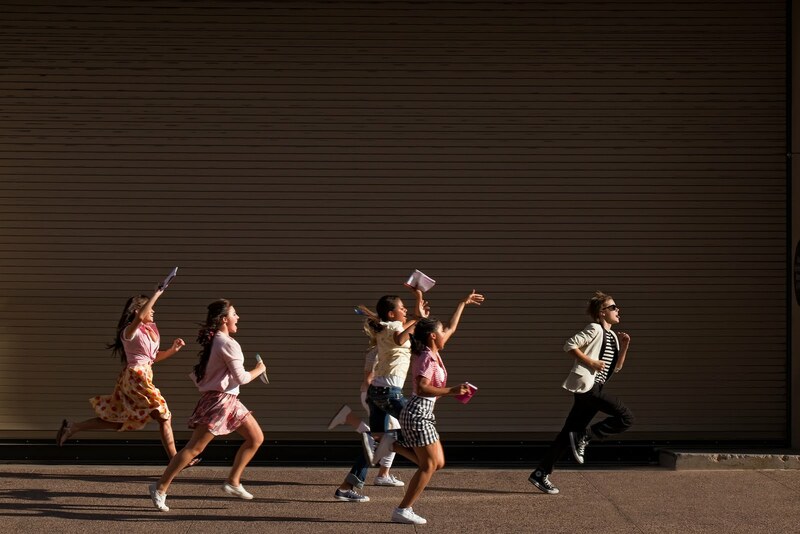 50’s heartthrobs and Beatlemania may have come first but “Bieber Fever” is here and on the rise as Bieber is chased by a group of female fans. “One night can change everything” at the 2010 MTV Video Music Awards airing Sunday, September 12 at 9p.m.